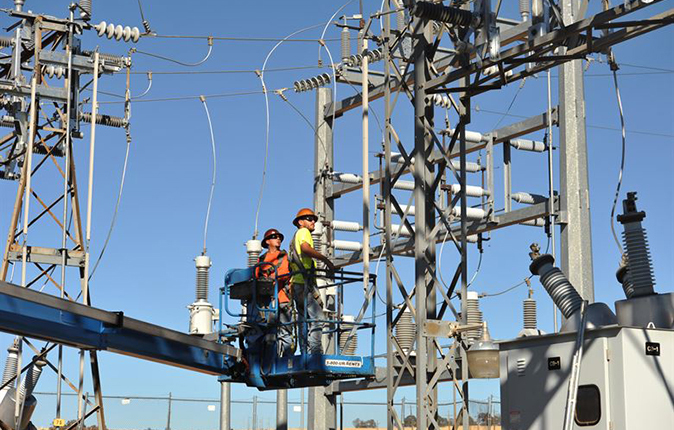 APTIM assists clients with program and construction management for transmission and distribution system upgrades. Services typically include program and construction management, inventory and mapping or geographic information systems (GIS), procurement, scheduling, budget management, contractor management, process improvement and quality control. Services also include assisting clients with planning, scope development and budgeting in preparation for streetlight, transformers, or grid upgrades.